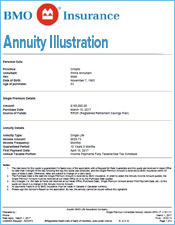 Buying a life annuity can be an intimidating process, especially if you’re a first-time buyer. 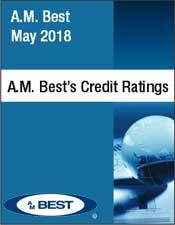 There’s a lot of information to absorb and annuity companies don’t always give the clearest explanations for their products. To solve this problem, we’ve put together a free annuity ebook. 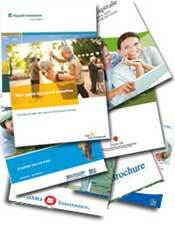 This guide gives a crash course on annuities in simple English and is free of charge. 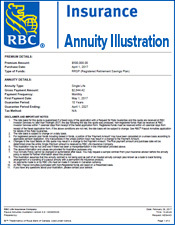 By taking the time to read this short guide, you’ll be able to make a much more informed decision for your annuity purchase. 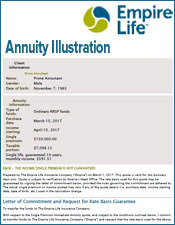 Before you can invest in a life annuity, you should understand how these contracts work and why people invest in them. 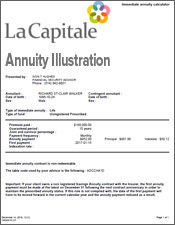 The first goal of the book is to explain annuity features. 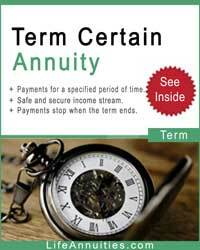 This is done through a short explanation on annuity basics as well as a comprehensive annuity glossary. 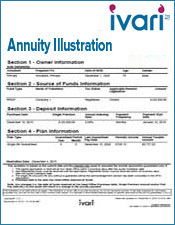 If you run into an annuity term that you don’t understand, it will be defined in our glossary. 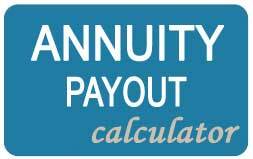 Lastly, we also explain the benefits of using an annuity. This section makes it clear why many people invest in annuities and how they get the most for their money. 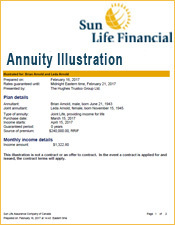 When you start looking for a life annuity, you’ll find that there is a large selection of products. While this is great for customizing an investment to your needs, it also makes your buying decision more difficult. If you invest in the wrong product, you could damage your income and total investment gain. 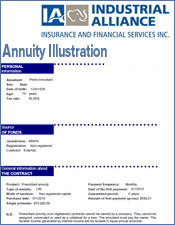 The annuity book clearly explains the different annuity features you’ll run into and what purpose each one serves. After reading through these outlines, you’ll understand how each product and is different and will see which is best for your situation. 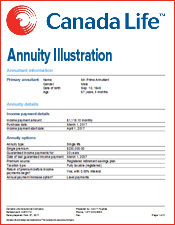 Buying a life annuity is a major decision and one that you shouldn’t rush. 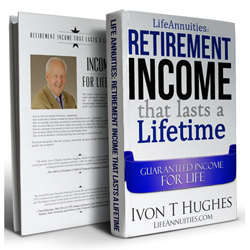 Once you put your money into a life annuity, it is locked in. 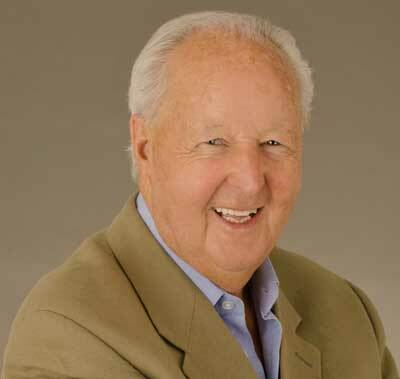 We’ve put together a series of questions you should ask yourself before buying an annuity. 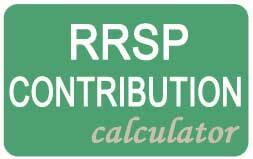 This exercise helps you determine your investment goals so you aren’t making a rushed decision. It also guides you towards the right type of product. 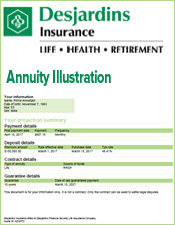 With this information, you can feel more confident about your decision to invest in a life annuity. 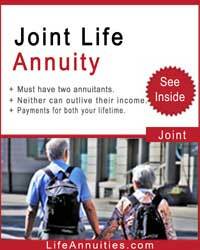 Our website offers a variety of other annuity tools in addition to this annuity book. 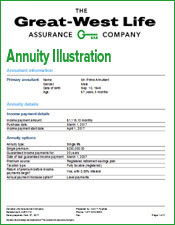 We offer a step-by-step breakdown of an annuity policy, videos that give more information on annuities, and annuity brochures from the best annuity companies in the industry. 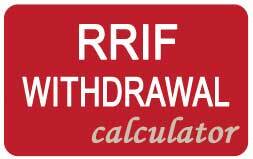 We also offer free annuity calculators that let you find instant annuity quotes from home. The annuity book gives more of an explanation of our annuity tools and tells you where you can find them on our website. 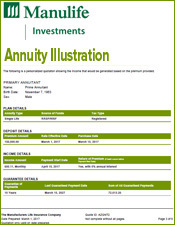 The decision to invest in a life annuity is one that will affect you for the rest of your life. 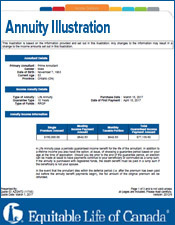 Be sure to fully research your decision by reading through our annuity book. It is quick, easy to read, and free of charge. 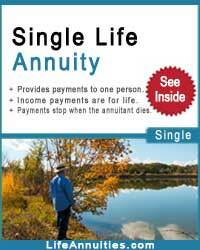 All you need to do is give your email address and you will instantly receive the annuity book.